A free half day masterclass including a panel, presentation, and interview exploring how startups can incorporate customer feedback into their corporate culture to stay in tune with customers' needs. Learn how to embed design research into your organization, better understand your target audience, and validate your assumptions. Discover how to help everyone in the organization participate in customer research, and use those findings to make informed design decisions. Help clients find the right people to talk to in order to validate the initial offering, pivot and change direction based on feedback, and encourage a culture of listening to what will make customers happy. Hear from past and present researchers at startups to learn how they incorporated customer feedback into their corporate cultures. Learn from their successes and failures, various research methodologies and approaches, and how they have refined their feedback process to stay in tune with customers' needs. Customer-focused research will help you get answers to specific questions that are tied to business objectives. By gaining consensus on what you're trying to accomplish and what you want to better understand, you can help your team make meaningful changes to the business/products/services. This session will help you start your customer research practice in a way that can grow with the business to keep your finger on the pulse of customer needs. 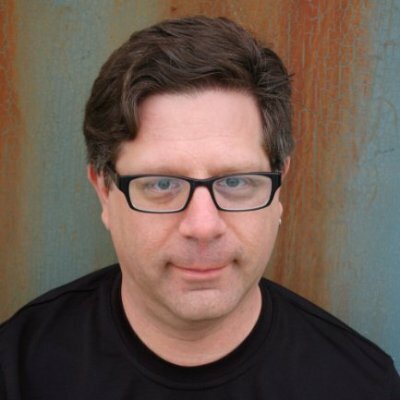 We'll interview Steve Portigal, founder of Bay Area research consultancy Portigal Consulting, and author of Interviewing Users: How to Uncover Compelling Insights. Steve's extensive interviewing practice coupled with his consulting expertise make him an ideal coach for entrepreneurs who want to discover and act on new insights about their customers. 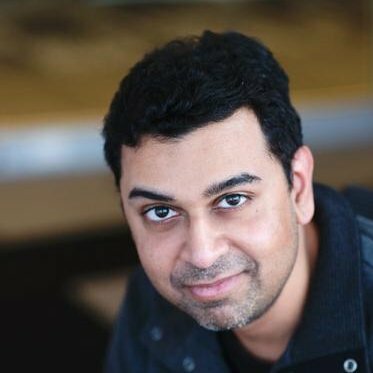 Uday GajendarÃ‚Â is a proven design leader focused on new product innovation & guiding start-ups on UX fundamentals. Uday has 15 years of versatile expertise at Frogdesign, Citrix, Peel, Netflix, Adobe, CloudPhysics and others, spanning enterprise to consumer, web to mobile domains. 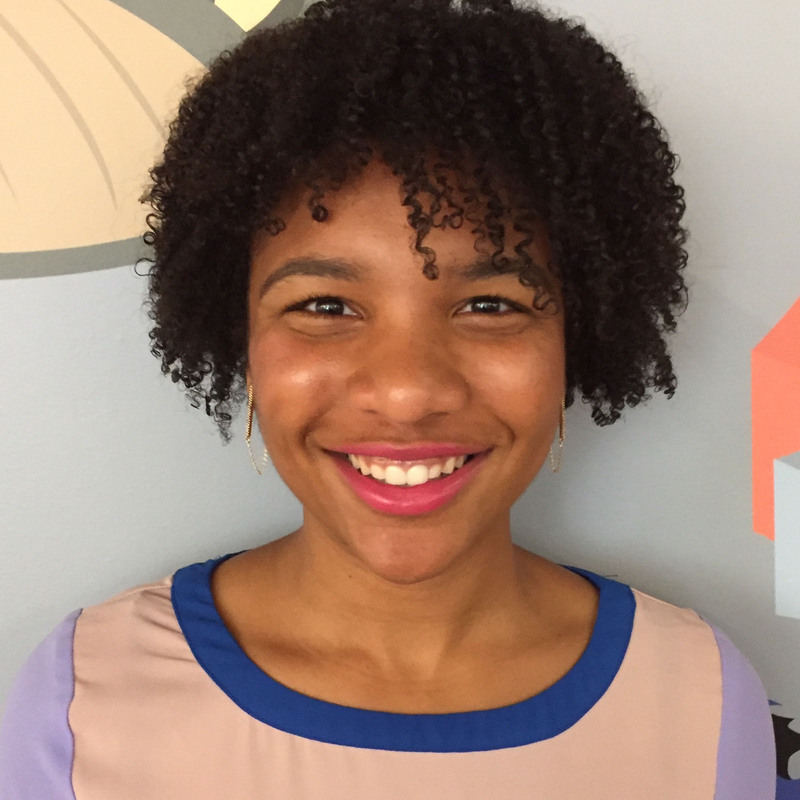 Danae Holmes received her MS (2013) and Ph.D. (2015) in Psychology, specializing in Human-Computer Interaction, from Rice University. 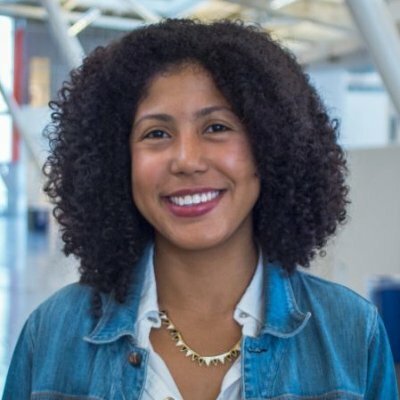 Immediately after graduation, she joined Google[x] as a User Experience Research Assistant where she supported usability efforts on numerous software and hardware designs for virtual reality, robotics, and UAV projects. She recently joined Twitch as a User Experience Researcher, focusing on mobile and gaming console platforms as well as accessibility. Her primary interests lie in incorporating human factors in new and uncommon areas and to help ensure system accessibility for a broad spectrum of users. 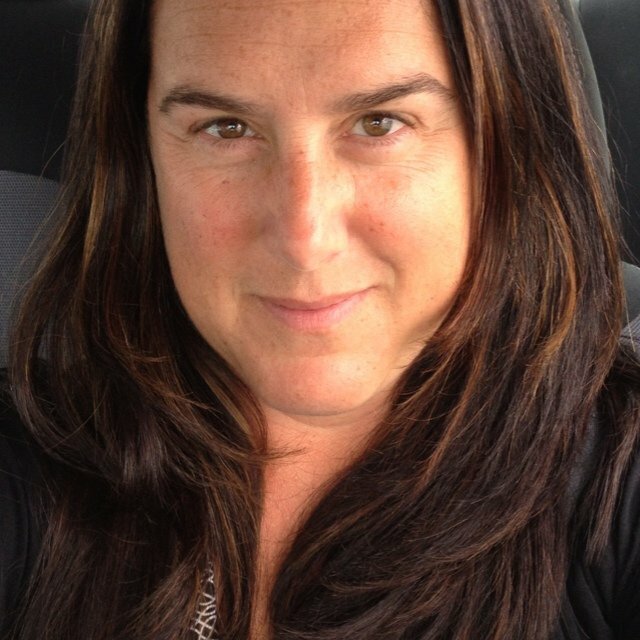 As Director of Customer Insights at Nasdaq, Megan is the ultimate customer advocate. It's her job to ask questions, see the big picture, and walk a mile in the shoes of the diverse customer audiences, making product design recommendations for how to improve their experience in the future. Ana is an advocate of creating solutions that enable and empower users. Ana started her career as a Process Engineer in manufacturing and services companies in the Dominican Republic. 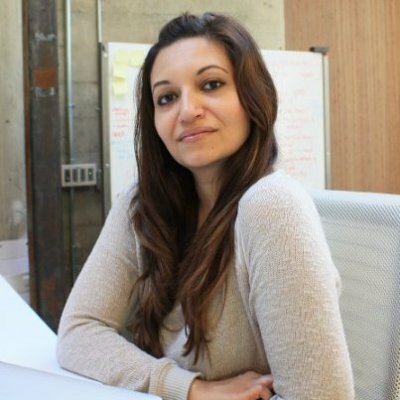 This led her to discover Design Research at Intel Labs in Santa Clara, California. 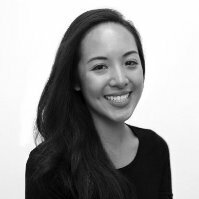 She's had the opportunity to work and collaborate in different design stages, ranging from exploratory design research to the assessment and iteration of mobile and wearable solutions.